After 28 years of supplying the hospitality industry, we know how to offer customers functionality. 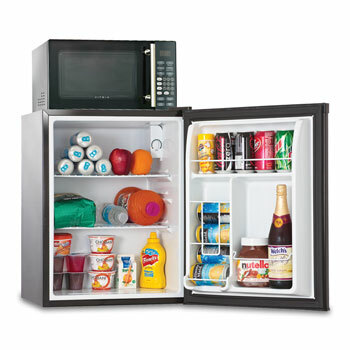 The in-room refrigerator microwave cabinet combination easily accommodates appliances. Its wood composite construction is attractive and durable, and it comes in a choice of cherry, mahogany, and black finishes. This hotel refrigerator cabinet stores out of the way, so your guests and customers have room to move about. The refrigerator and microwave oven are each sold separately, but fit perfectly into this perfect example of quality hotel room furniture. 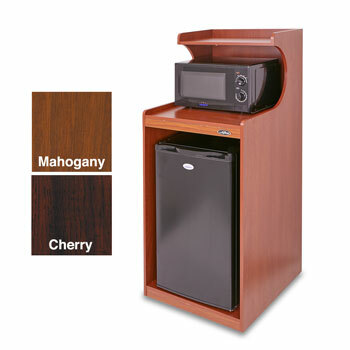 Keep all your hotel rooms organized and ensure guests have unimpeded access to a mini fridge. 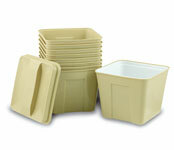 The product includes cut-outs for wiring and is shipped ready to assemble. 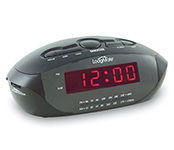 Order today or call 1-800-526-8224 for assistance.